Karamo believes that culture is so much more than art museums and the ballet - it’s how people feel about themselves and others, how they relate to the world around them, and how their shared labels, burdens, and experiences affect their daily lives in ways both subtle and profound. 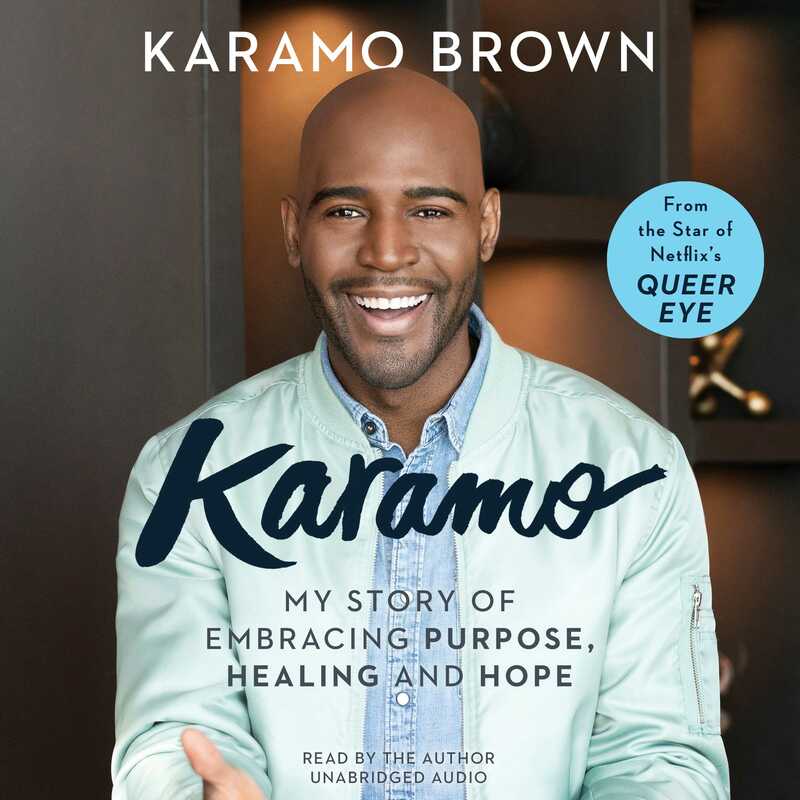 Seen through this lens, Karamo is culture: his family is Jamaican and Cuban; he was raised in the American South in predominantly white neighbourhoods and attended an HBCU (Historically Black College/University); he was trained as a social worker and psychotherapist; he overcame personal issues of colourism, physical and emotional abuse, alcohol and drug addiction, and public infamy; he is a proud and dedicated gay single father of two boys, one biological and the other adopted. It is by discussing deep subjects like these, he feels, that the makeovers on the show can attain their full, lasting meaning. Styling your hair and getting new clothes and furniture are important, but it’s also important that you work out why you haven’t done so in twenty years - doing that can truly change your life. In this eye-opening and moving memoir, Karamo reflects on his lifelong education. It comprises every adversity he has overcome, as well as the lessons he has learned along the way. It is only by exploring our difficulties and having the hard conversations - with ourselves and one another - that we are able to adjust our mindsets, heal emotionally, and move forward to live our best lives.